No more hair tangling or breakage!  Have you ever struggled with putting swimming goggles on your child? The straps need to be tight, but as you pull the goggles down and try to arrange them on your kid’s head, these rubber straps can yank and snag on the hair. Ouch! Well, finally, there is a clever product on the market that can help solve this problem for parents everywhere. Never again will you have to hold down a squirming, angry toddler as you try to pull goggles tightly down on their head. 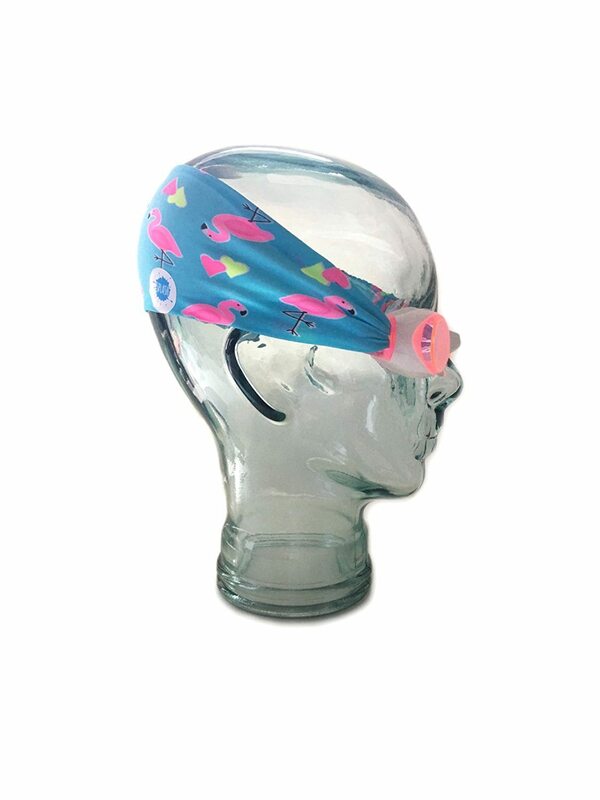 Instead of grappling with rubber straps yanking on your child’s hair, these fabric goggles from Splash Swim Goggles are comfortable and easy to put on. Um, why has no one thought of this before? This is pure genius! 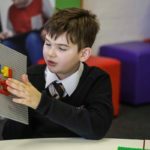 Additionally, if a child has a latex sensitivity, these goggles are an excellent option as they are hypoallergenic and free of latex and PVC (polyvinyl chloride plastic). At $19.95, they are not much more expensive than traditional goggles with rubber straps. 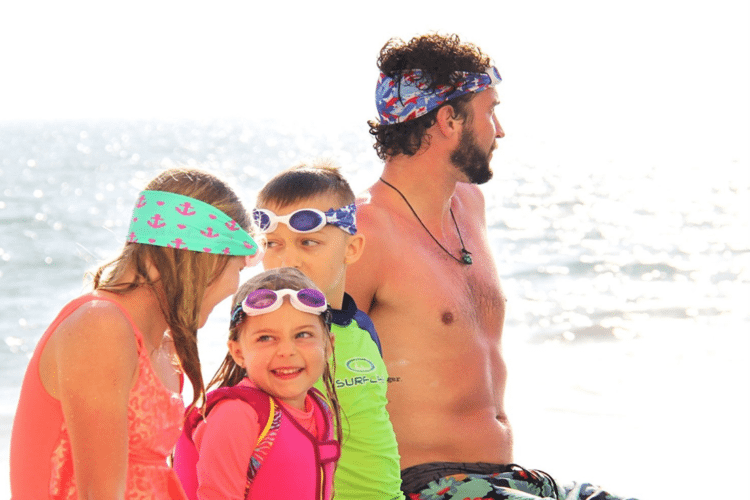 These comfortable goggles come in fun designs, such as polka dots and flamingos, and they can also fit adults. If you’re a swimmer with long hair, then this invention might be perfect for you. No more hair tangling or breakage! 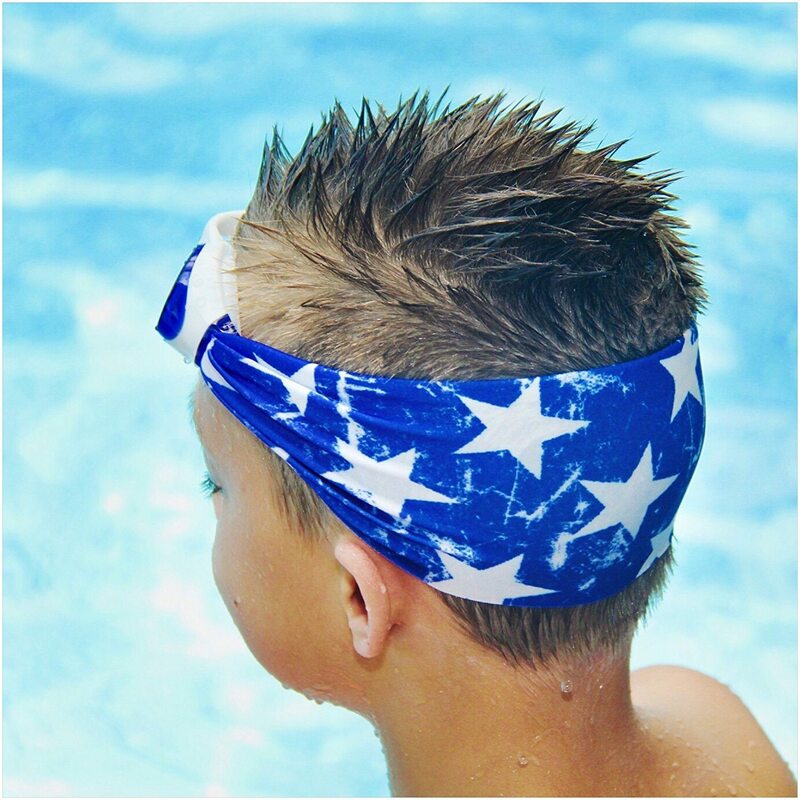 Considering chlorinated water is already so rough on the hair, these goggles can be an excellent way to help protect your strands as much as possible.